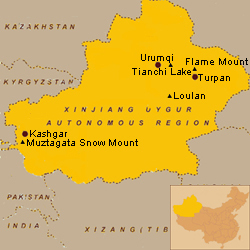 The Uygur Autonomous Region Xinjiang covers over one-sixth of China’s total territory and is it’s largest province. Lying in the northwest of China, Xinjiang borders Tibet, Qinghai, Gansu, Mongolia, Kazakhstan, Kirghizstan, Uzbekistan, Tadzhikistan, Afghanistan, Pakistan and India. It’s landscapes are wild and unique, there are snow-capped mountains erecting on very hot land, deserts and oases. Xinjiang is home to 47 ethnic groups including the Uygur, the major ethnic group in Xinjiang, Han Chinese, Kazakhs and other Muslim Turkic groups. 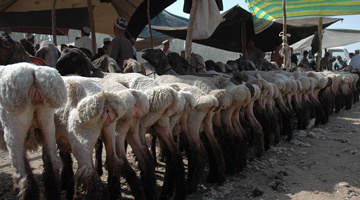 The ancient Silk Road brought Xinjiang a variety of western and eastern cultures which left behind spectacular relics. Still today, those ancient cities, temples, caves and tombs are impressing sites. 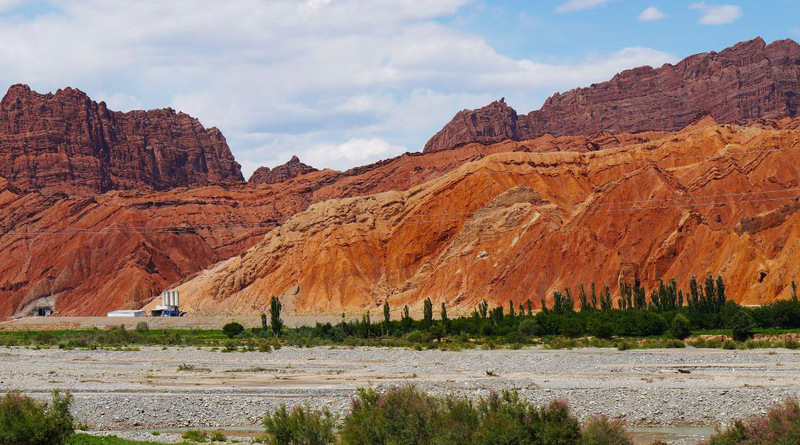 Additional to the cultural mixture the landscape shows a huge variety which reaches from European-like forests and lakes in the north to the Central Asian desert in the south of the province.